4 Decisions to Make Before GMAT Test Day! MBA applicants, pay heed: two major b-school admissions topics have been on Linda’s mind and in this week’s episode of Admissions Straight Talk, she shares the word. Listen to the full recording of the show for some very important advice about the GMAT score preview and the growing significance of short application questions. 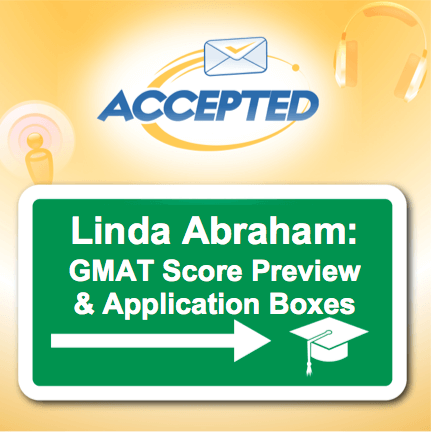 00:01:30 – The new GMAT score preview feature. 00:02:48 – Ravi’s mistake and 4 decisions to make before test day. 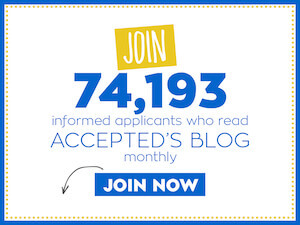 00:09:37 – The shrinking MBA application and the increasing importance of short answers and boxes.